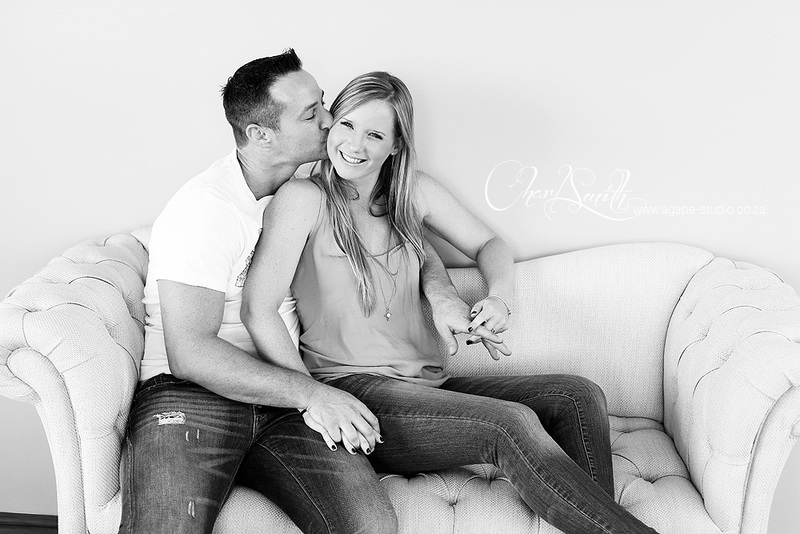 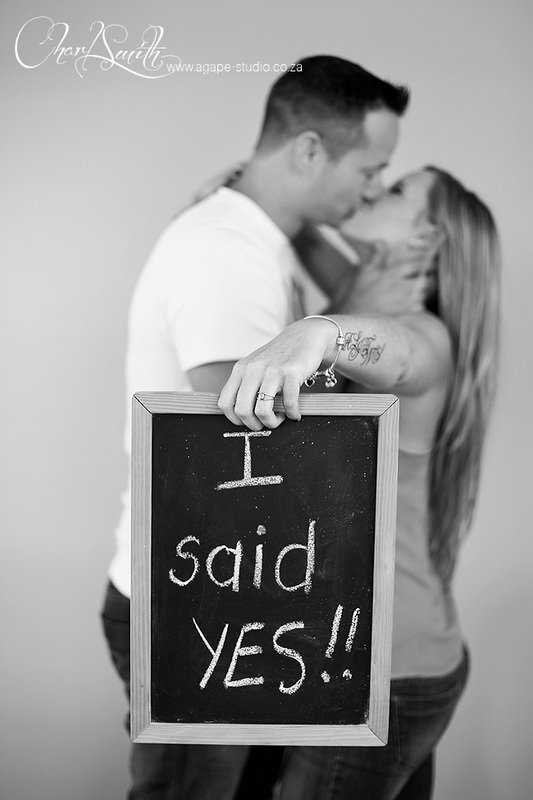 It was so great to have Macro and Michelle in studio to take a few "save the date" engagement photos. 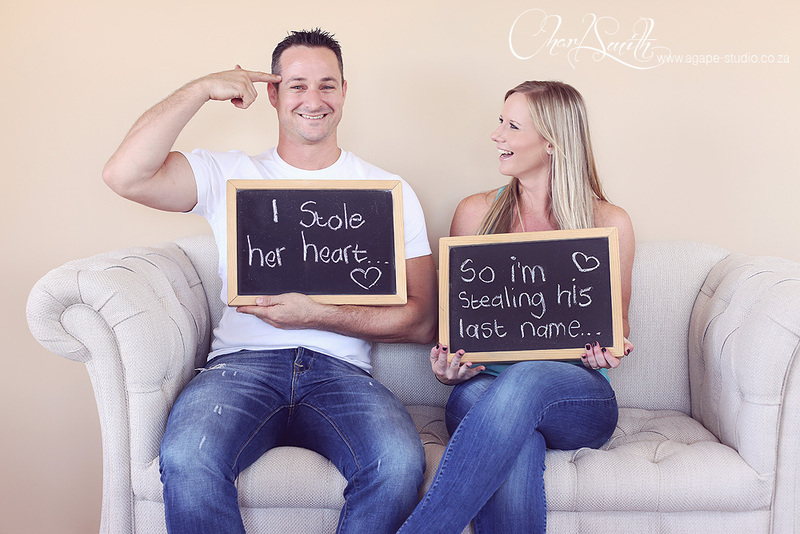 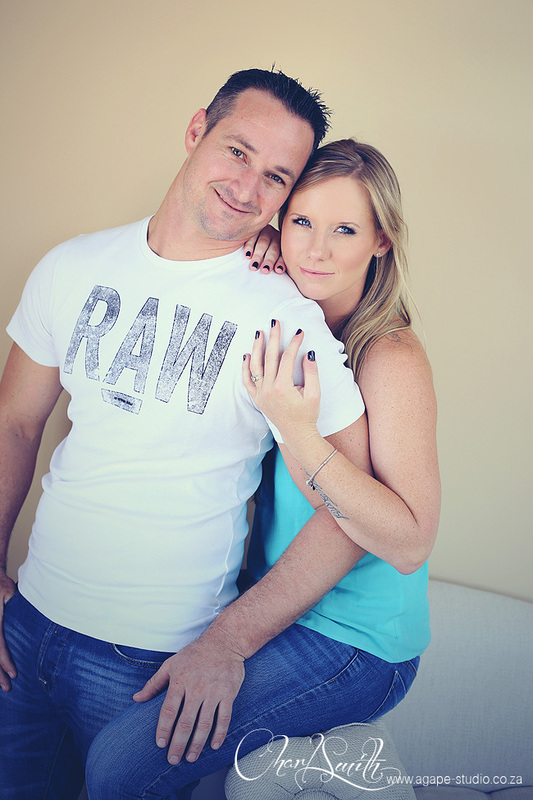 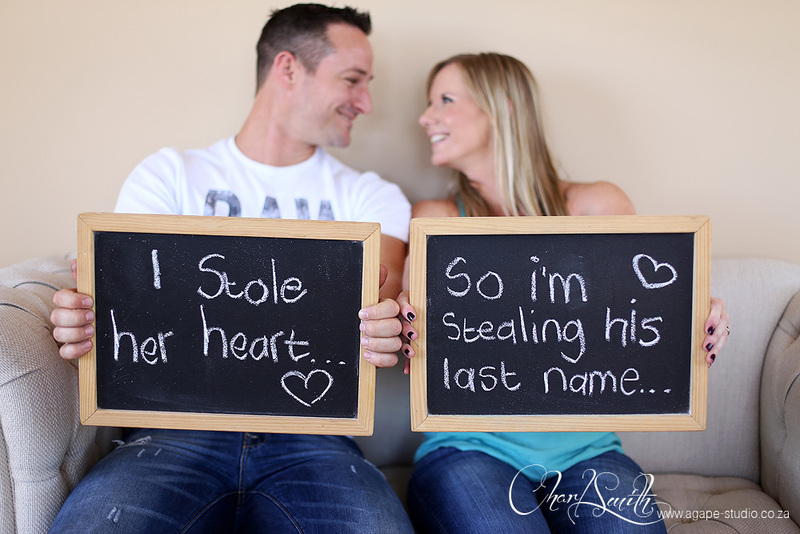 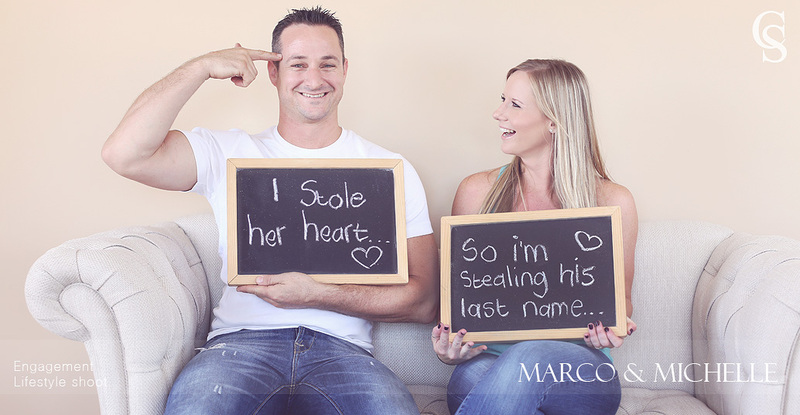 They are an awesome fun loving couple and we had loads of fun during their mini session. 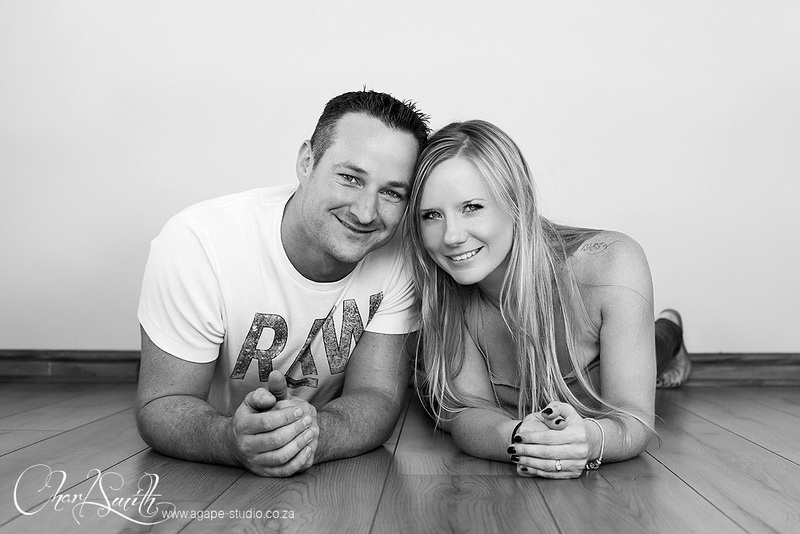 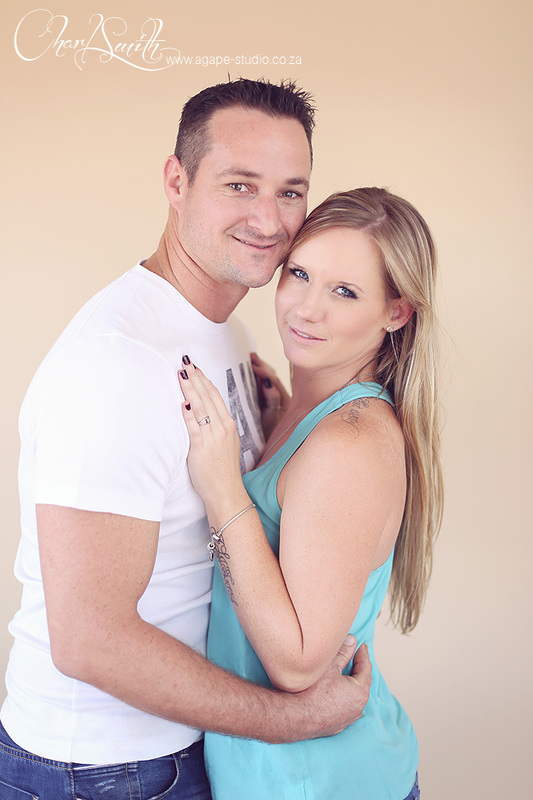 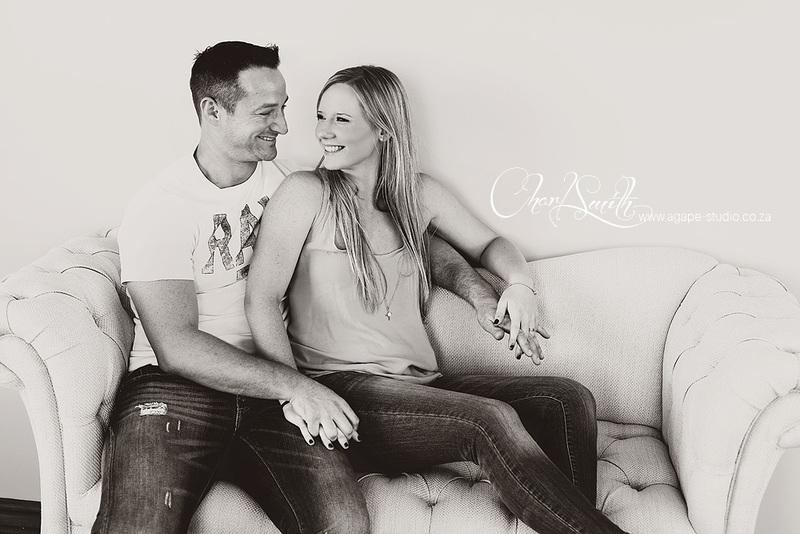 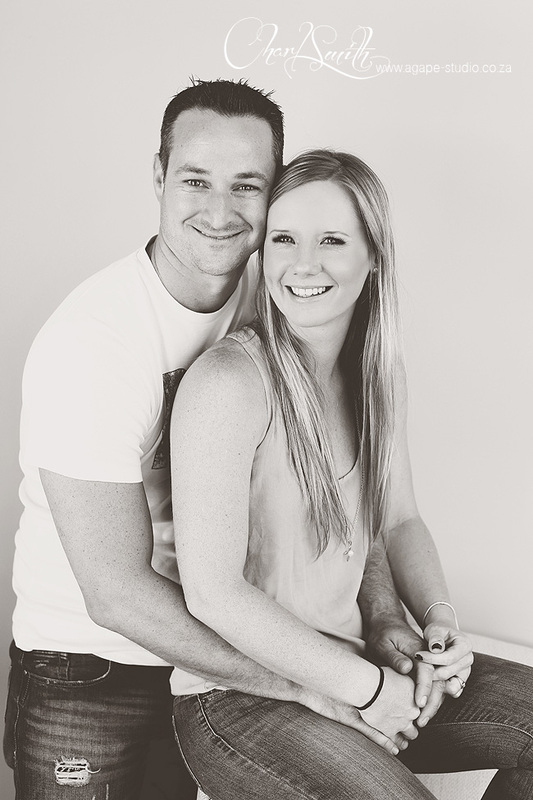 I am really looking forward to their wedding later this year at Bakenhof.